And eating more flowers, apparently. It seems like it was just last week we were rounding up some of this year’s biggest food trends (because it was), but it’s almost December and that means it’s time to look to the future. Specifically, the future of food. We can’t keep eating unicorn toast forever, after all. And it looks like Whole Foods Market is on the same page: The grocery store just released its predictions for 2018’s food trends, and some of them are pretty interesting. 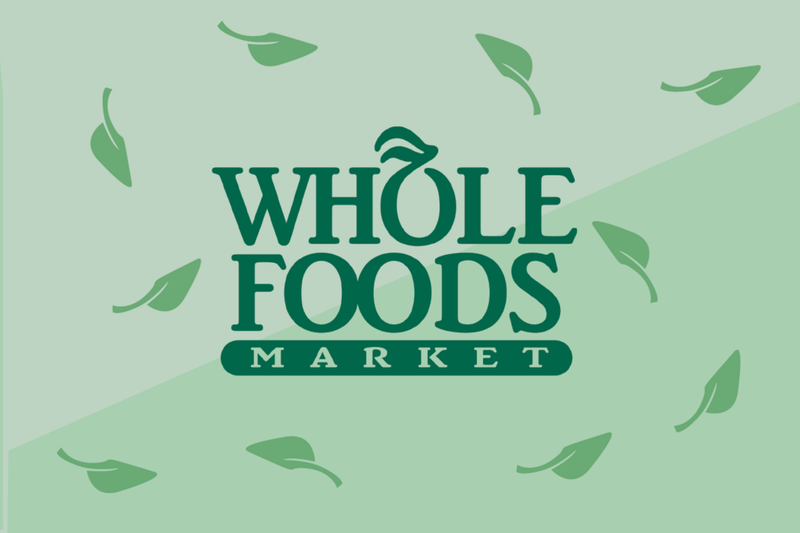 To determine what foods make the list, Whole Foods recruited its trend-spotters to analyze consumer trends across the retailer’s departments. The overarching consensus? 2018 is going to be a lot more wellness-driven. From super powders to more plant-based snacks to something called “functional mushrooms,” Whole Foods is predicting a nationwide health kick. —i.e. turmeric, spirulina, maca root—that can easily be tossed into lattes and smoothies and moving onto plant-derived sparkling beverages that are a far cry from sugary sodas, Whole Foods is forecasting small healthy changes we can make to our diets. And yes, this includes “functional mushrooms”; a trend that sees mushroom varieties like reishi and chaga added to in everything from coffee to broth to even cocoa.
. Citing technology which can create vegan dishes that look suspiciously like non-vegan dishes (“bleeding” vegan burgers and sushi-grade “not-tuna” made from tomatoes, anyone? ), the retailer believes that the amount of plant-based substitutes for popular food items make it an easy choice. ” close out the list of predictions, and both are tied to the overarching theme of sustainability. This means detailed product labels that tell exactly where and how consumers’ food was sourced and recipes that make use of entire fruits and vegetables to reduce food waste. If these predictions are any indication, we’re in for a much more eco-friendly 2018.